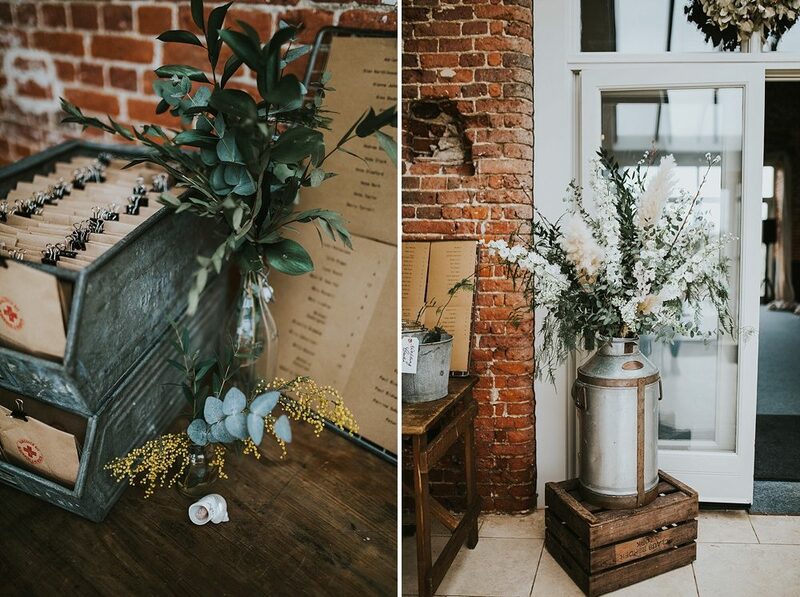 This wedding is about to blow your mind, so make sure you’re sitting down (!) 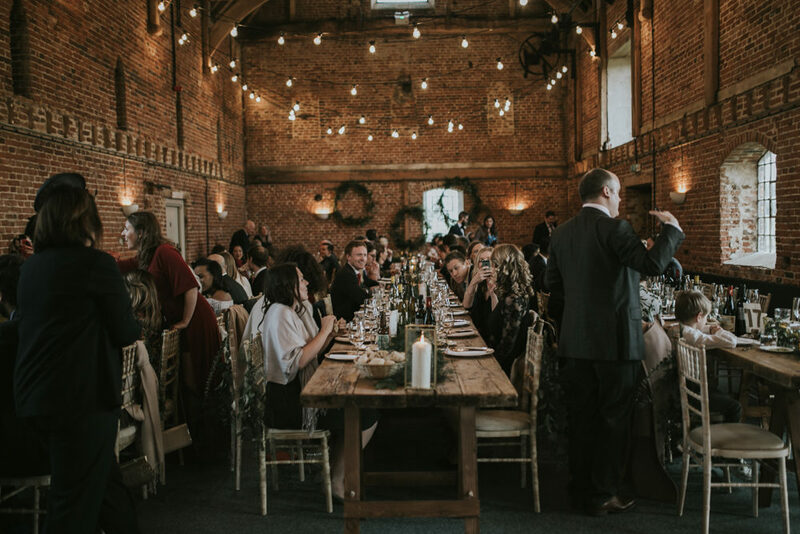 and have plenty of time to devour it. 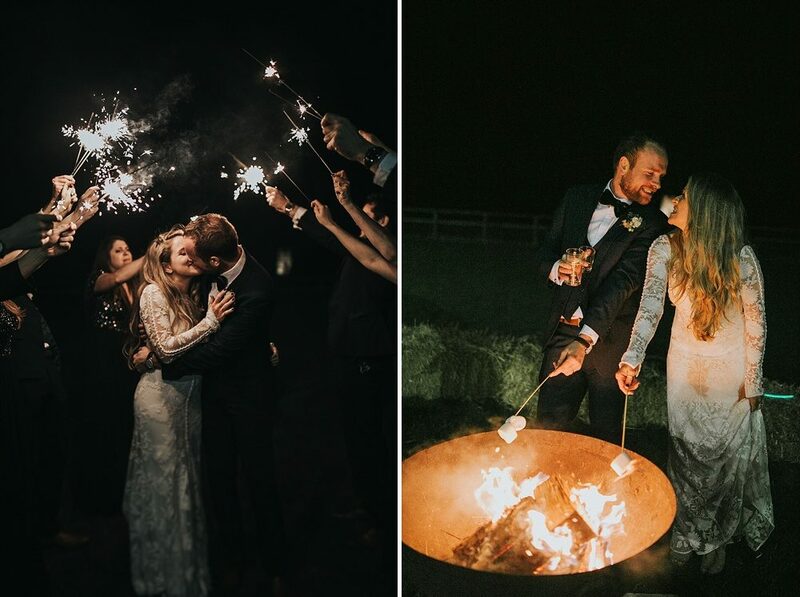 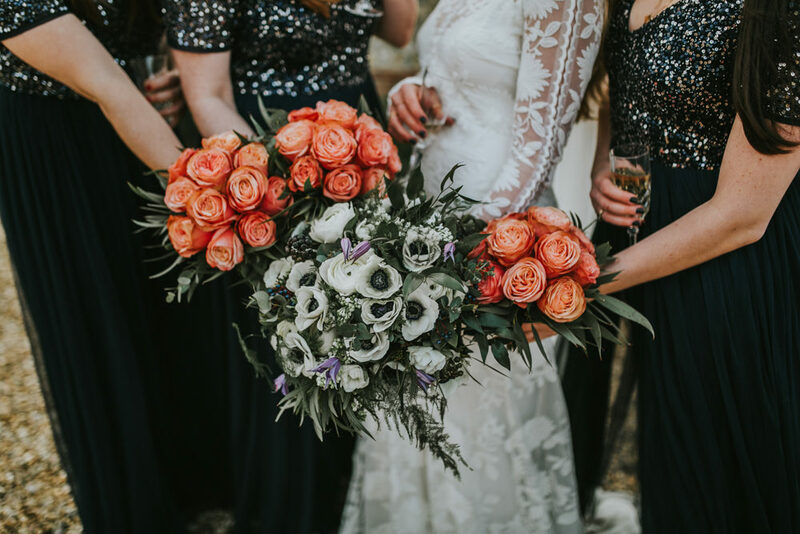 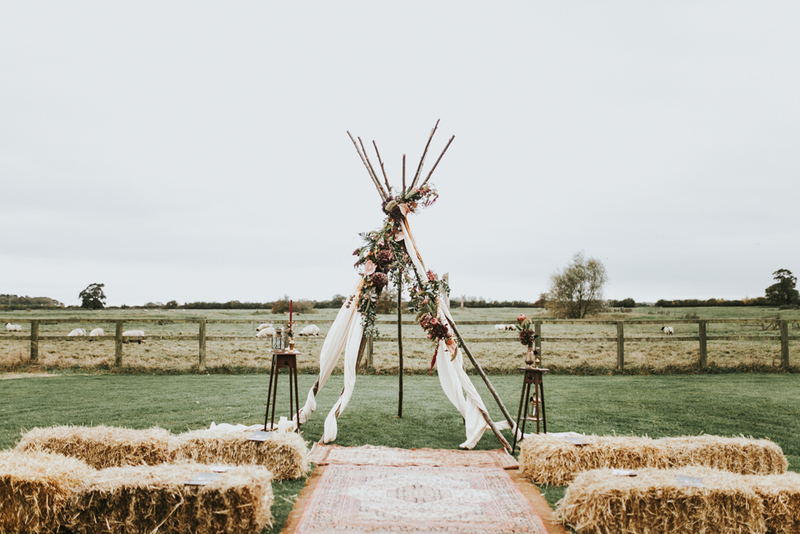 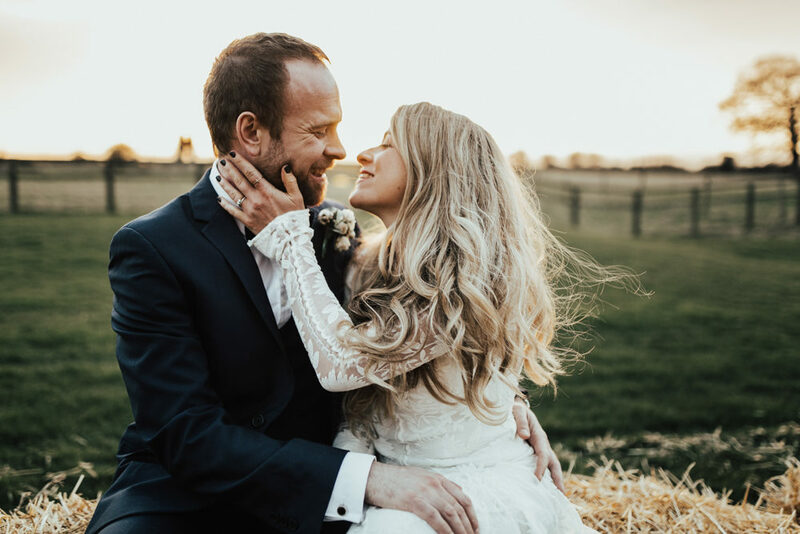 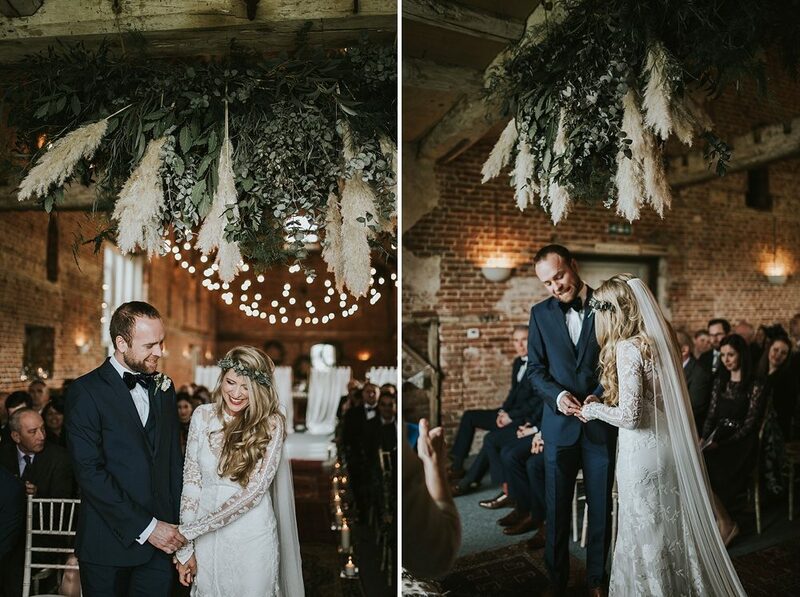 Nathalie and Benjamin’s wedding is styled to absolute perfection, with lots of foliage, white blooms and pampas grass (which is all over the internet at the moment – Nathalie and Ben were clearly waaaaaay ahead of the curve). 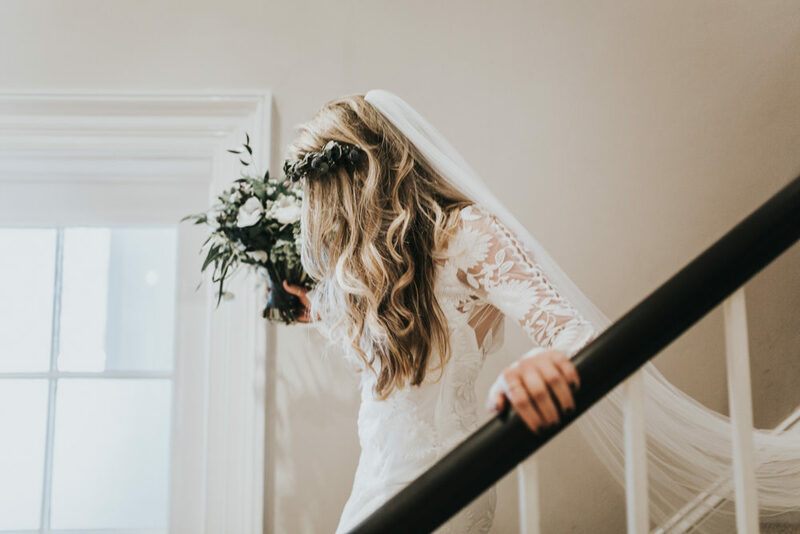 Nathalie looks utterly ravishing in Rue de Seine, a true bohemian bride. 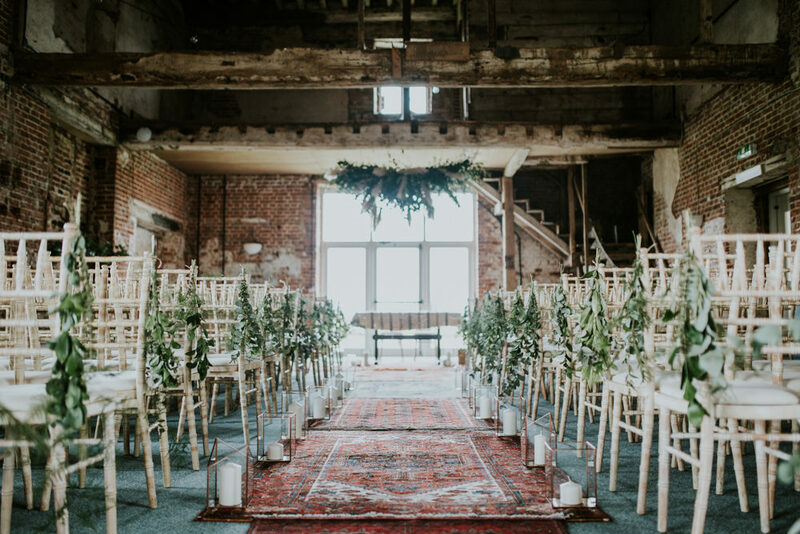 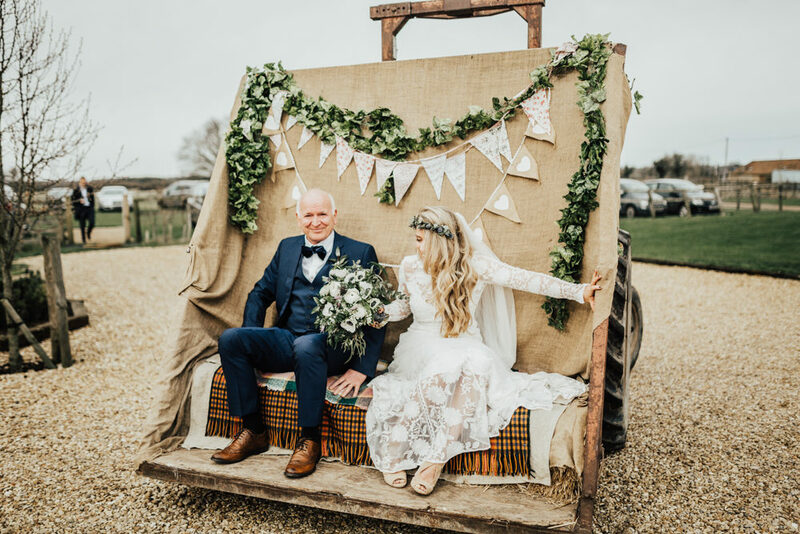 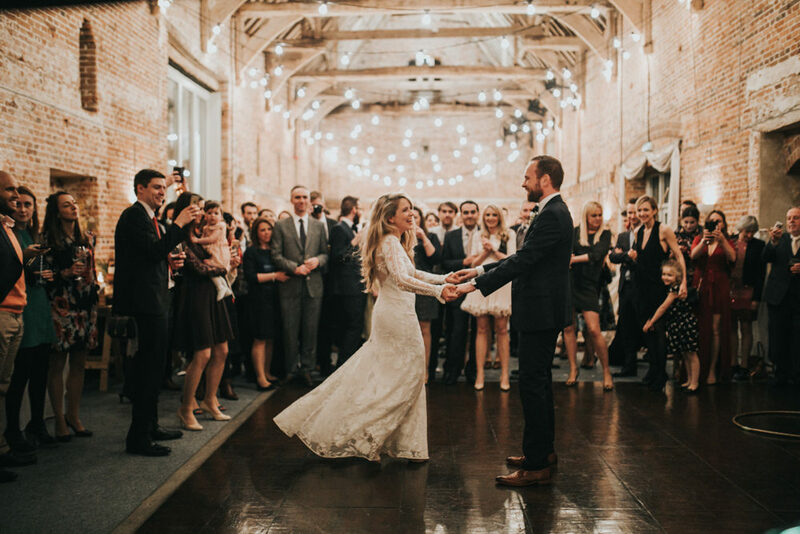 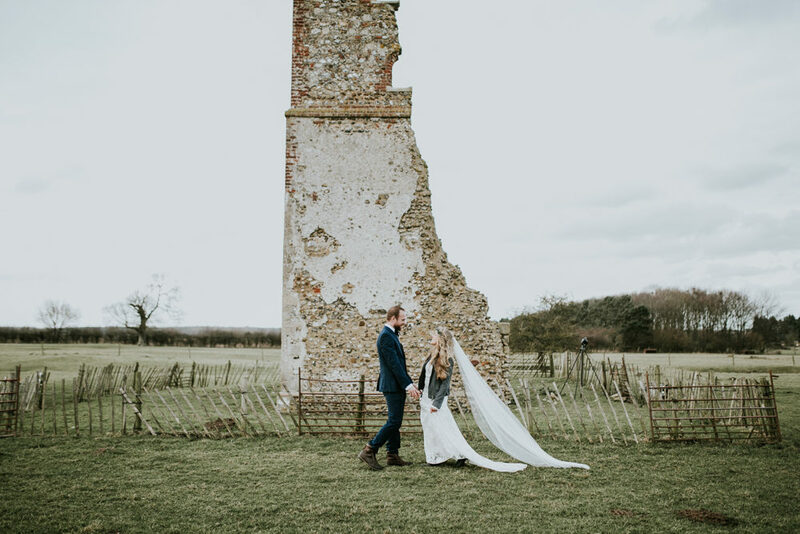 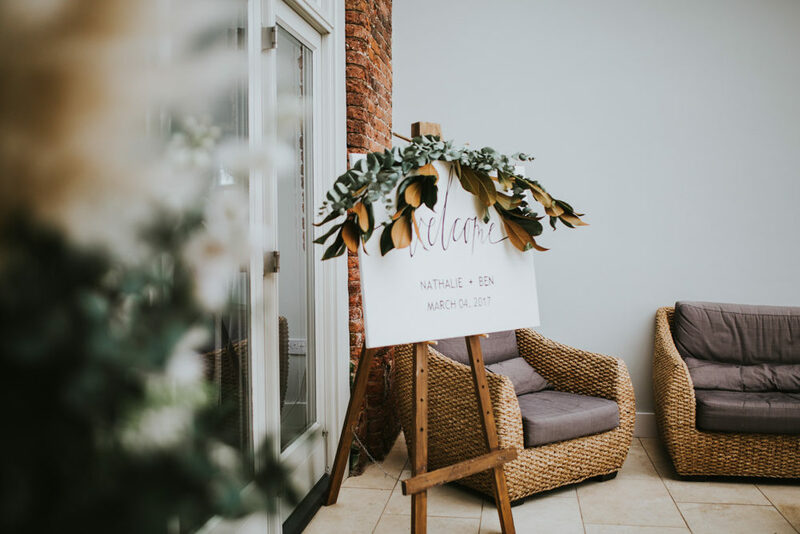 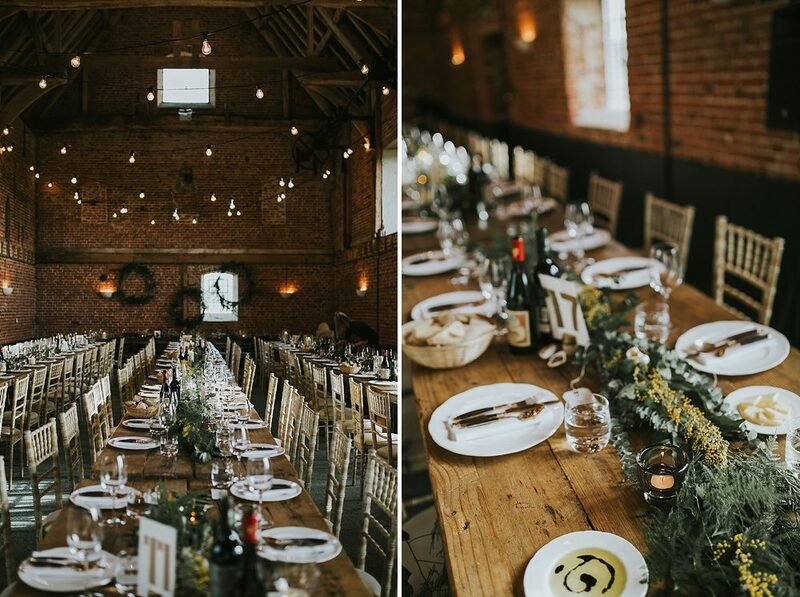 The couple’s venue is the incredible Godwick Hall, which never fails to make me weak at the knees, the brick, the lofty ceilings, the stairways, the wooden trestle tables – honestly if you’re looking for a venue in Norfolk then you absolutely must check it out. 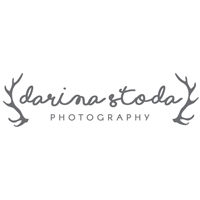 Images come from Darina Stoda, who is one of my favourite photographers (yes, I am allowed favourites), so it’s a real treat to share this beauty of a wedding day with you all. 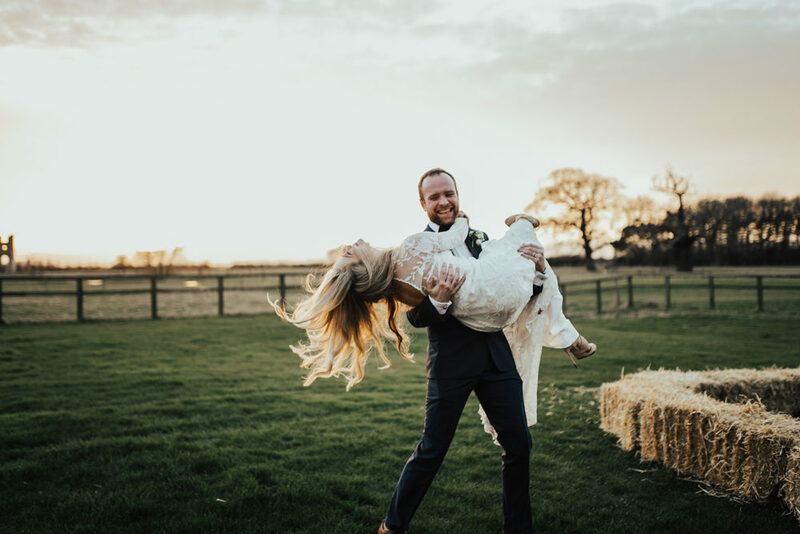 Hold on to your hats babes…you’re going to love it!